She has been identified as Cynthia Merkley, 38. 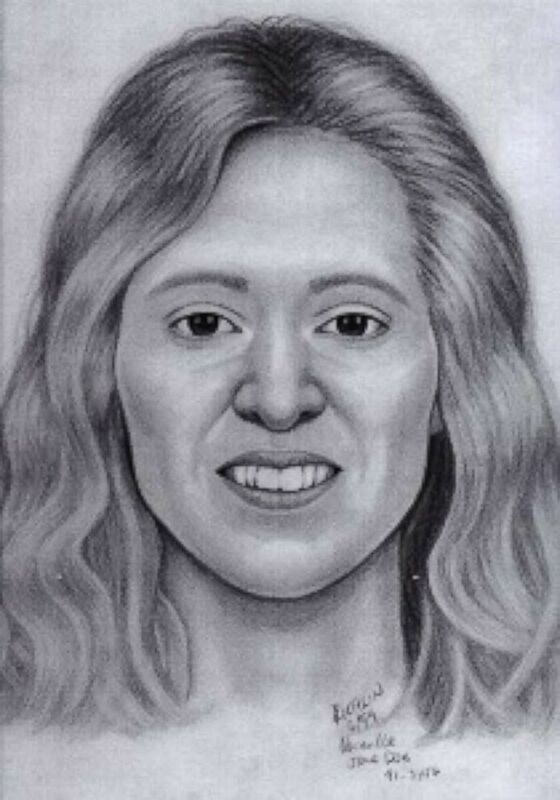 A woman found mysteriously dead in a Northern California field 28 years ago has finally been identified as Cynthia Merkley -- and now, police are asking for anyone who knew the young woman to come forward. In April 1991, contractors in Vacaville, near Sacramento, were grading an open field when they discovered a woman who had been dead for about two to three weeks, the Vacaville Police Department said in a statement Monday. There were no obvious signs of foul play or trauma, police said, and how she died is still unknown. Fingerprints were limited due to the condition of her body and didn't match any patterns in the system, said Vacaville police Detective Andrew Polik. 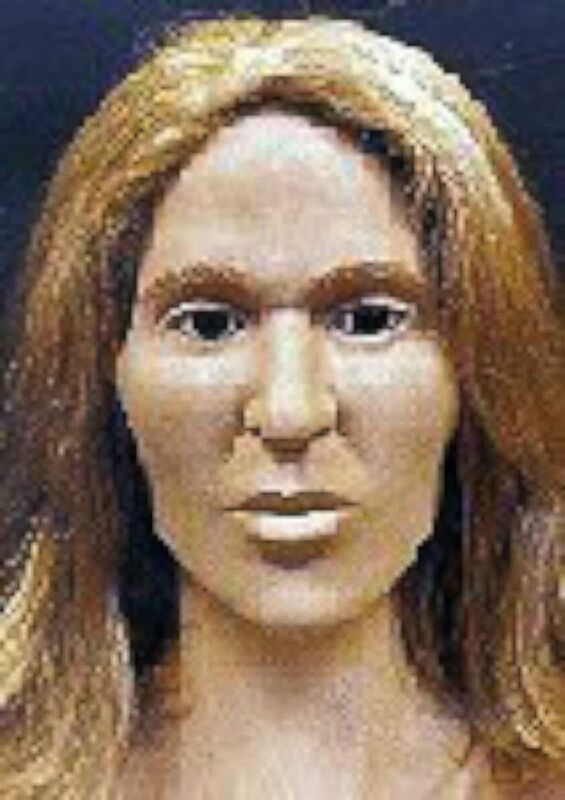 Her body was exhumed in 1998 and experts created a facial reconstruction and sketch hoping someone would recognize her, police said. (Vacaville Police Department) A woman found dead in April 1991 has been identified as Cynthia Merkley, 38. 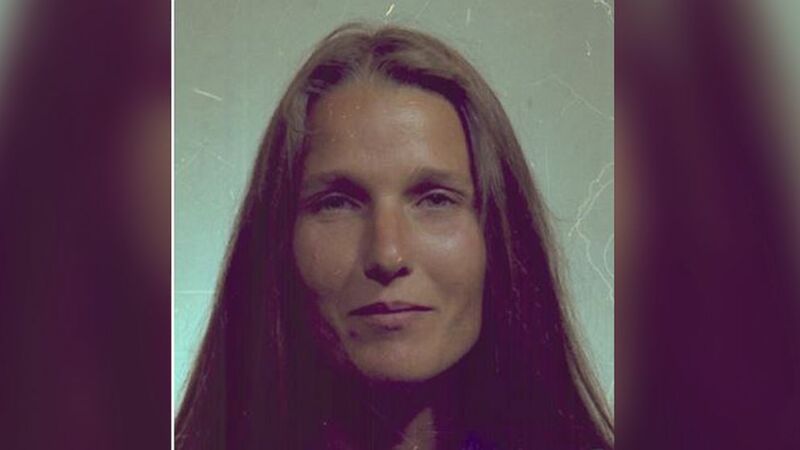 Finally, in late 2018, investigators from the California Department of Justice's Missing and Unidentified Persons Unit used updated fingerprint technology to identify her as 38-year-old Cynthia Merkley, police said. Since her death, the system had been "updated with new software that can find better matches to partial prints," and "this resulted in a partial match that was then confirmed by a technician," Polik told ABC News via email Wednesday. Merkley's identity wasn't released until Monday because Vacaville police were digging into her background and contacting family members to eliminate them as suspects and not contaminate the investigation, Polik said. Merkley wasn't reported as a missing person and had been estranged from her family for several years, police said. "The only person she was on speaking terms with was her mom, and she died around 10 years ago," Polik said. "Five of her children had zero contact with her since they were infant age to toddler age. Her first two children were with her until grade school age and then never saw her again." Merkley's ex-husband, Dennis Bilardi, told ABC News they had two children together before divorcing in 1980. Bilardi got custody, and, he said, he and the kids never saw or heard from her again. "She was, in the beginning, when I met her, a wonderful girl, a beautiful girl," he said, but "she just kept changing radically." At the time of their divorce, their son was 2 years old and their daughter was 8. Because of how young their son was when she left, Bilardi said Merkley was "like a total stranger to him." He and the children were living in Northern California in 1991. Police reached out to him at the end of 2018, and he was shocked to hear she had died so young. Merkley had been living between Santa Cruz and Santa Rosa at the time of her death, police said. Detectives are asking for anyone who knew her then to call the Vacaville Police at (707)-469-4814. The police department said it's still looking to "determine what happened to Cynthia that fateful night back in 1991 that led to her untimely death."